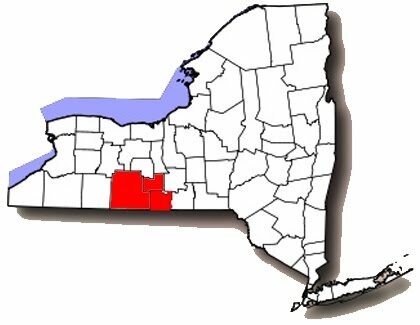 The Immunization Coalition of the Southern Tier covers Chemung, Schuyler and Steuben Counties. Our members include representation from NYS Department of Health, Arnot Health, Arnot Health-Community Health Services, Bethany Village, Chemung County Health Department, Chemung County Nursing Facility, Elmira City School District, Elmira College, Founders Pavilion, Guthrie-Corning Hospital, Rite Aid Pharmacy, Schuyler County Public Health Department, Schuyler Hospital, Southern Tier Pediatrics, St. James Mercy Health, Steuben County Public Health, Steuben County Health Care Facility, Vaccine Manufacturers, Walgreens Pharmacy, and Veterans Administration Medical Center-Bath. The vision of the Immunization Coalition of the Southern Tier is to eliminate vaccine preventable diseases through high immunization rates across the lifespan and to establish a network of providers and consumers who share the common interest of increasing immunization levels in our communities. The Immunization Coalition of the Southern Tier is a multi-agency collaboration dedicated to promoting health and preventing serious illness through immunization of all residents in Chemung, Schuyler, and Steuben counties. The Immunization Coalition of the Southern Tier holds quarterly meetings. Please see below for a list of the 2017 and 2018 meeting dates.